Jeremy as a child and teenager spent a lot of time in the museums and gardens of Balboa Park in San Diego, and it is still one of his favorite places to go. Clcik the link to read Jeremy's dream description. The original is 18" x 24." "Truly greatly I dreamt the colors of nice Balboa Park. 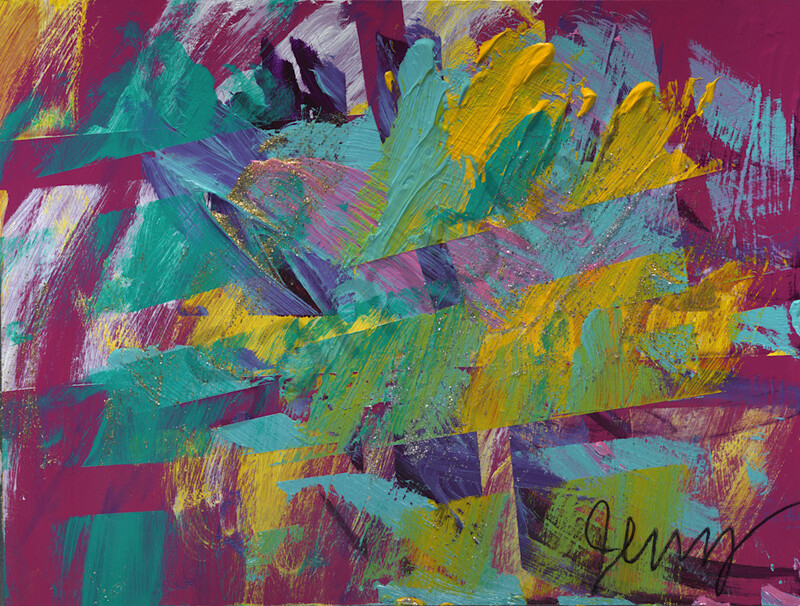 Frankly the colors are great and bold for the many things you can do there and kindly there is something to do for just everyone. Frankly Balboa Park is somewhere people love to see when they visit my nice San Diego, with families coming from near and far represented by purple. Greatly there is pink for the love people have of being in Balboa Park. Yellow is present for the sun shining nicely on all the different gardens giving life to the beautiful plants. Just turquoise is for the laughter and joy being had all around. Greatly magenta is for the caring love and hard work by many, who truly make Balboa Park a frankly beautiful place. There is blue like the sky for the nicely interesting museums. There is white for the hope everyone feels when they are in Balboa Park, that they will be able to come back and enjoy other parts not yet seen. Gold and silver are greatly present for the just hand of God." 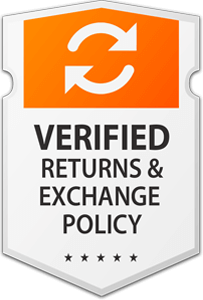 Find out how we handle returns & exchanges by visiting our FAQ page. Learn more about the materials, inks, paper, canvas used by scrolling to the bottom of the Shop Prints page. 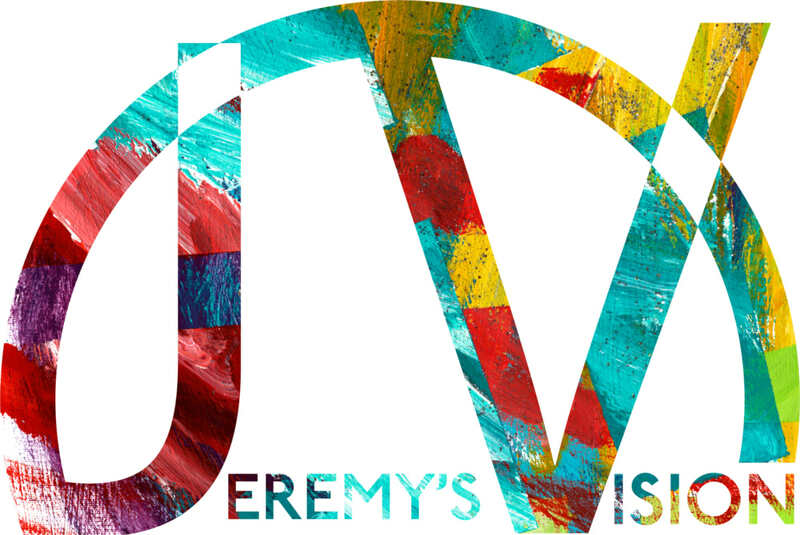 © Copyright 2017-2018, Jeremy's Vision. All Rights Reserved. Enter your email below and we'll email you a 20% Off Print Coupon right now! We're sorry, but the the functionality of this website requires cookies to be enabled, and to access this website you need to enable cookies. If you do not wish to enable cookies, but would like information in regards to Jeremy's Vision, Jeremy Sicile-Kira or his art work, please feel free to contact us directly at: s i c i l e k i r a @ g m a i l . c o m (Please remove spaces when typing email address. They are put on for security, thank you). We look forward to hearing from you!